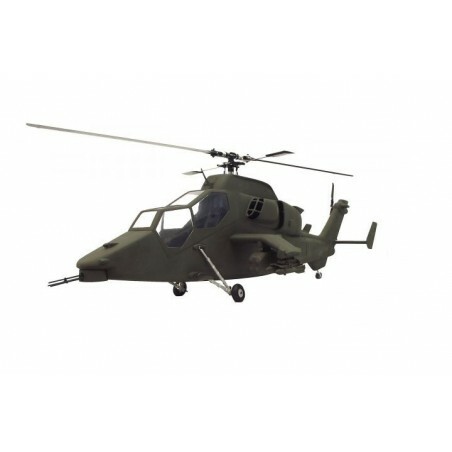 The Tiger attack helicopter from Roban Model is made in 1/8 size and 150cm long. 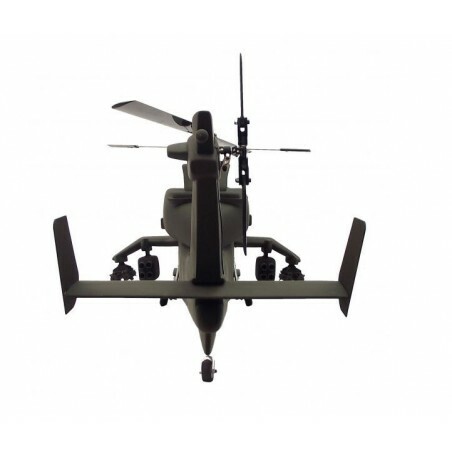 Our Torque Tube tail drive system is reliable and free of maintenance. 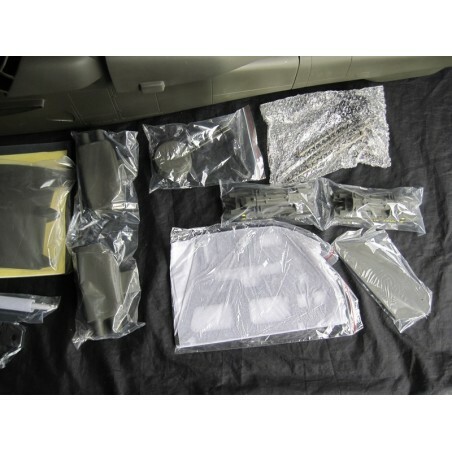 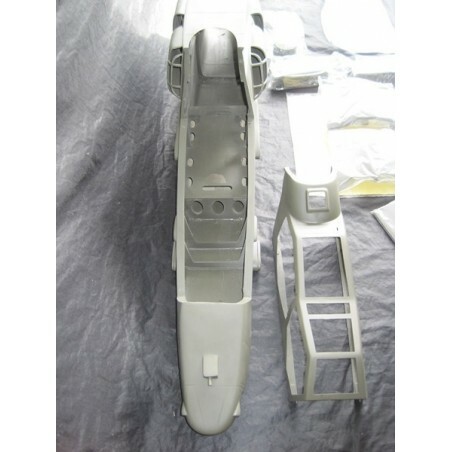 The fuselage comes along with this Torque Tube system, which is necessary to drive the elevated tail. 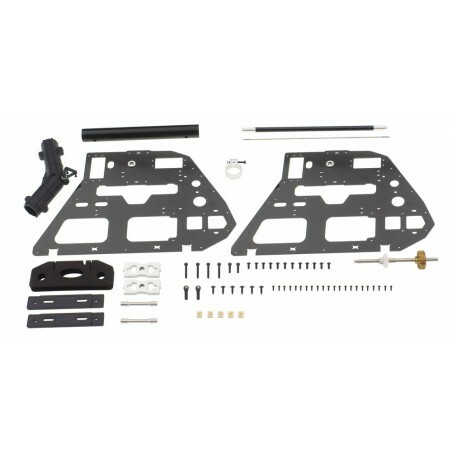 All you have to do is to prepare your Trex 600 for the use of the elevated tail, all other parts are pre mounted. 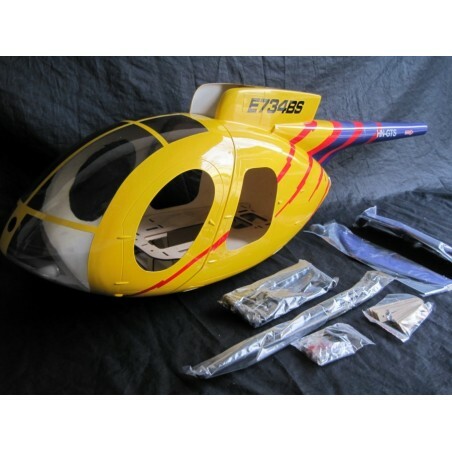 A cockpit is separately available, thanks to the low tail tube, it can fit easily. 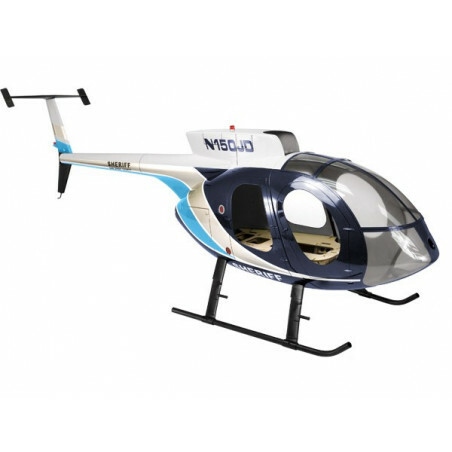 You can use the standard 2 blade head with a 6S battery, but we suggest the use of stronger batteries, like 2pcs 6S 3500 or 4000 mAh. 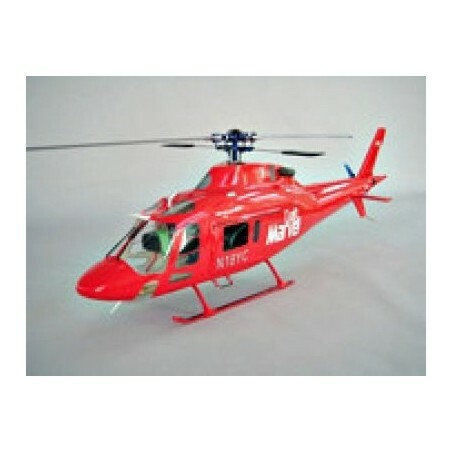 A 6S 5000 mAh battery provides 5-6 min flight time max. 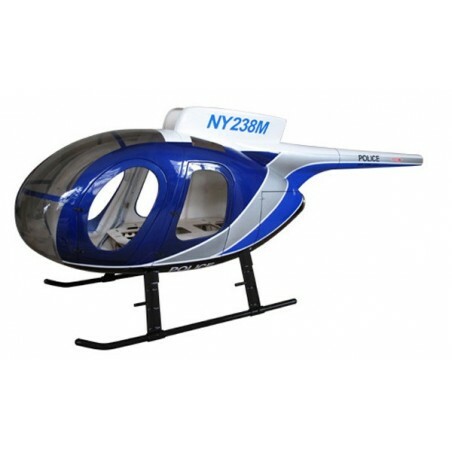 If you use 2 pcs 6S battery, your flight time can easily reach 8-10 mins, according to the size of the battery. 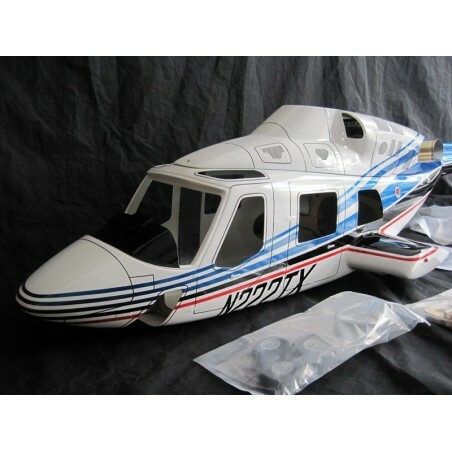 You can also use a multi blade rotor head to power this Tiger. 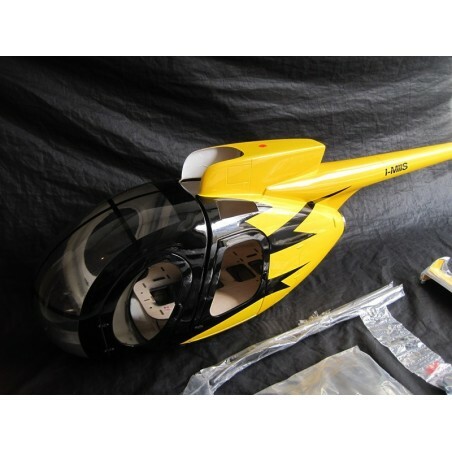 But you have to go for higher voltages, we recommend using a 12S (2pc 6S 3300 to 6S 5000mAh) in combination with a 500 - 560 KV motor. 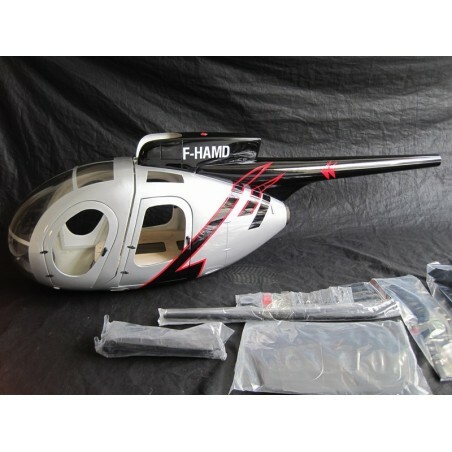 You don’t need to have head speeds higher than 1500 RPM. 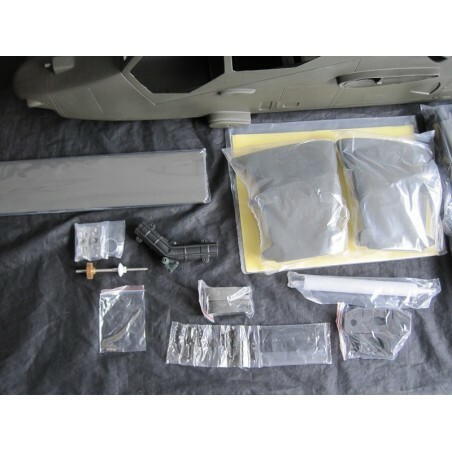 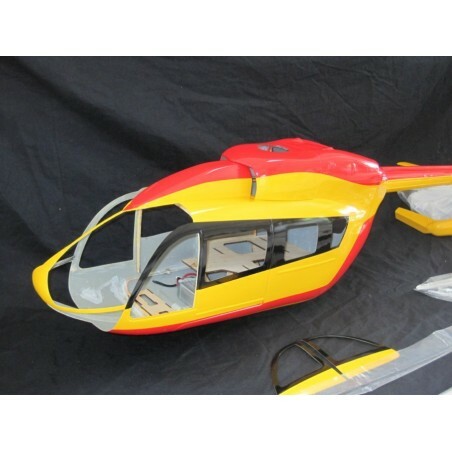 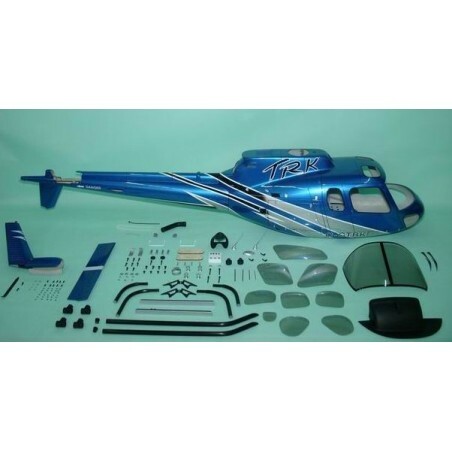 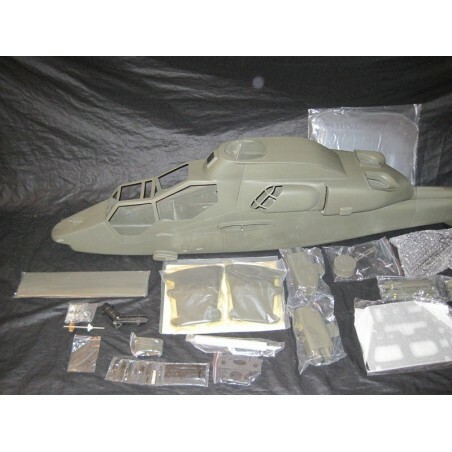 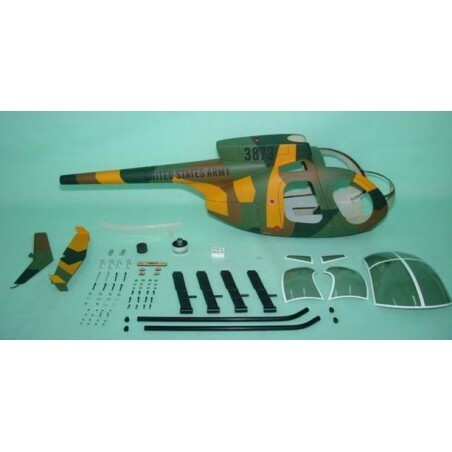 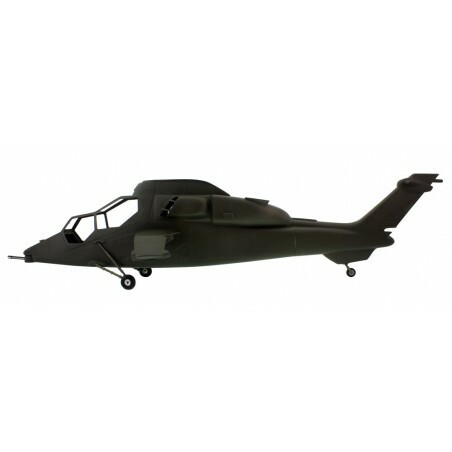 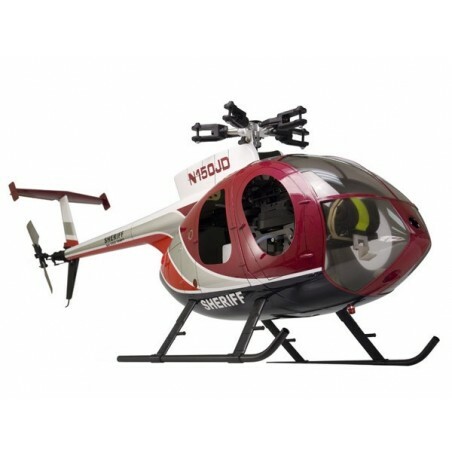 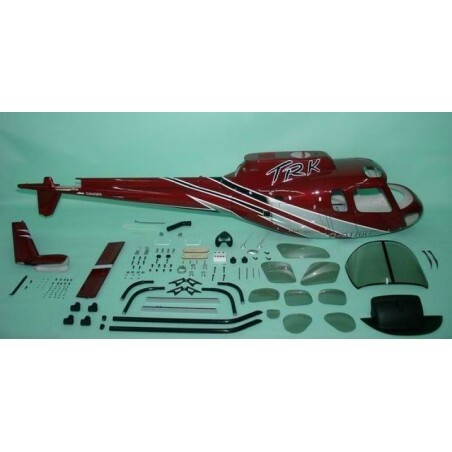 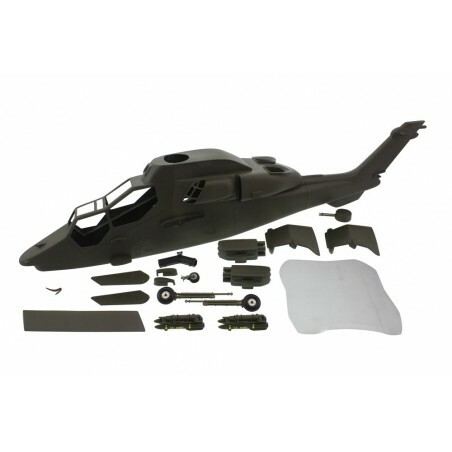 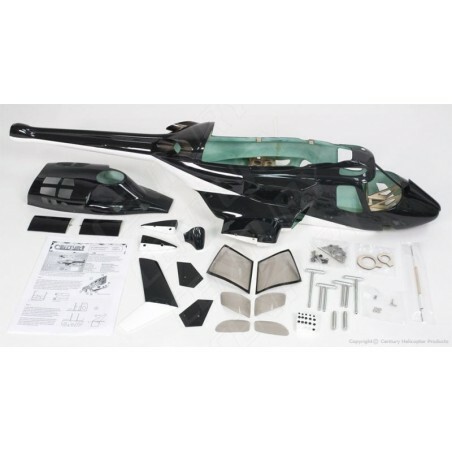 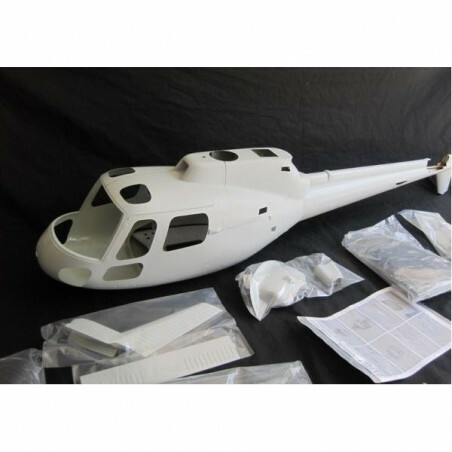 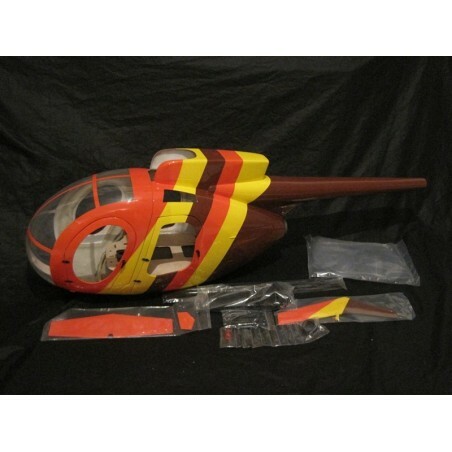 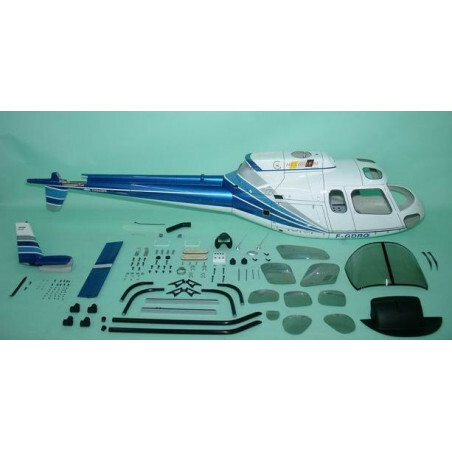 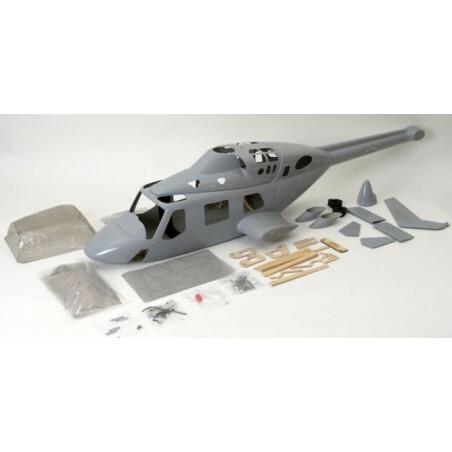 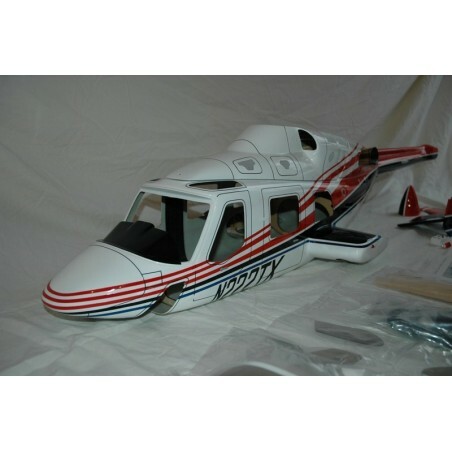 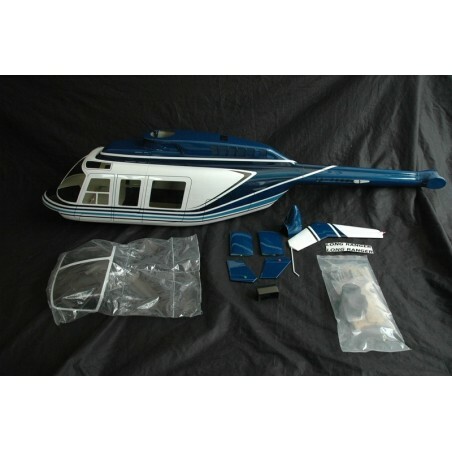 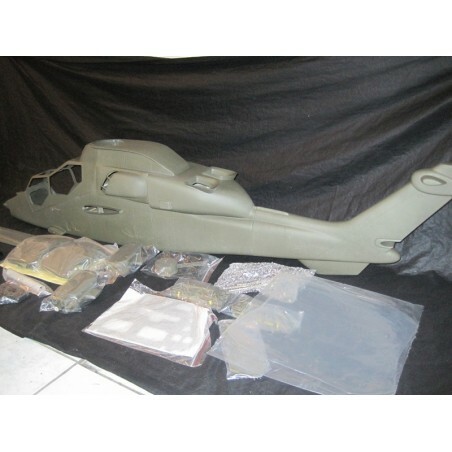 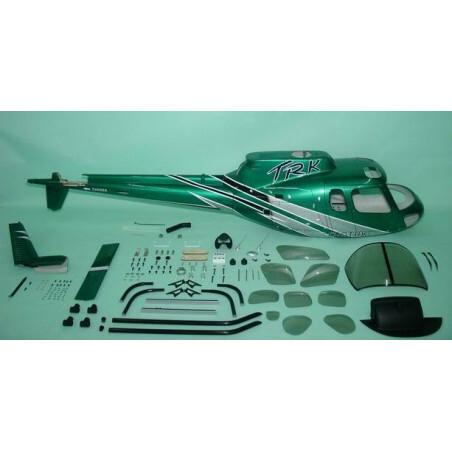 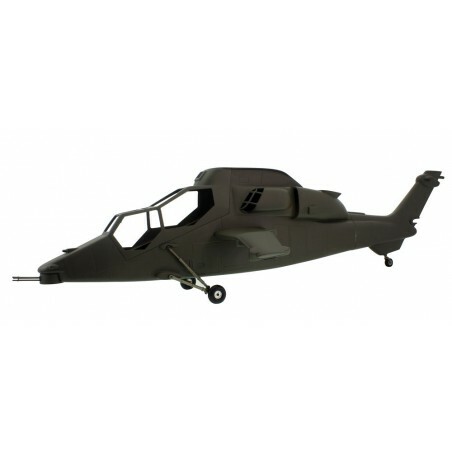 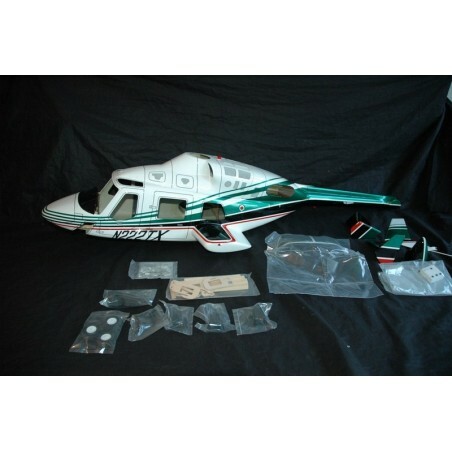 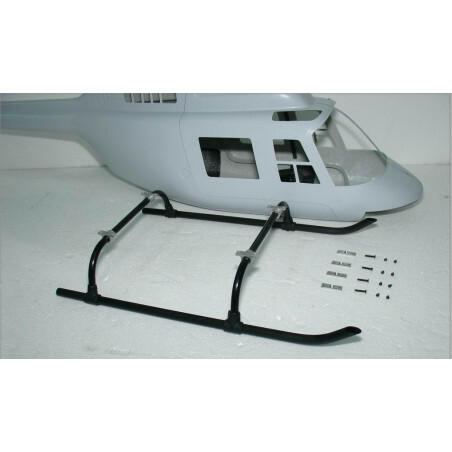 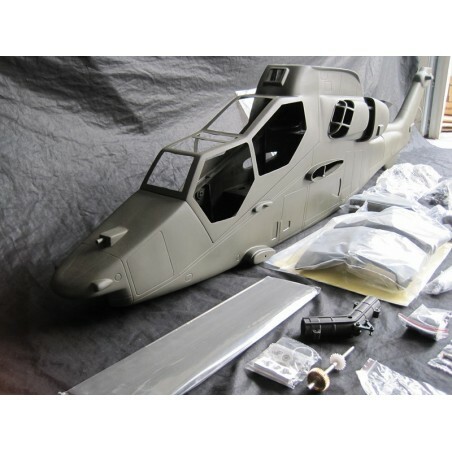 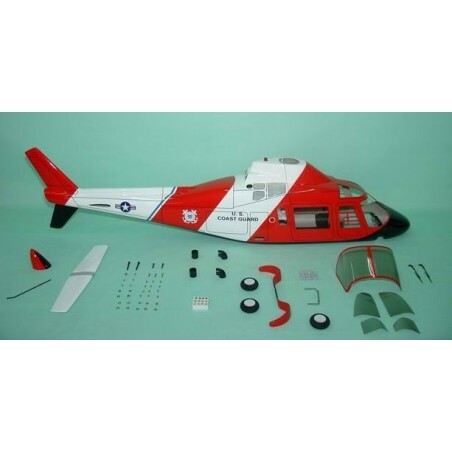 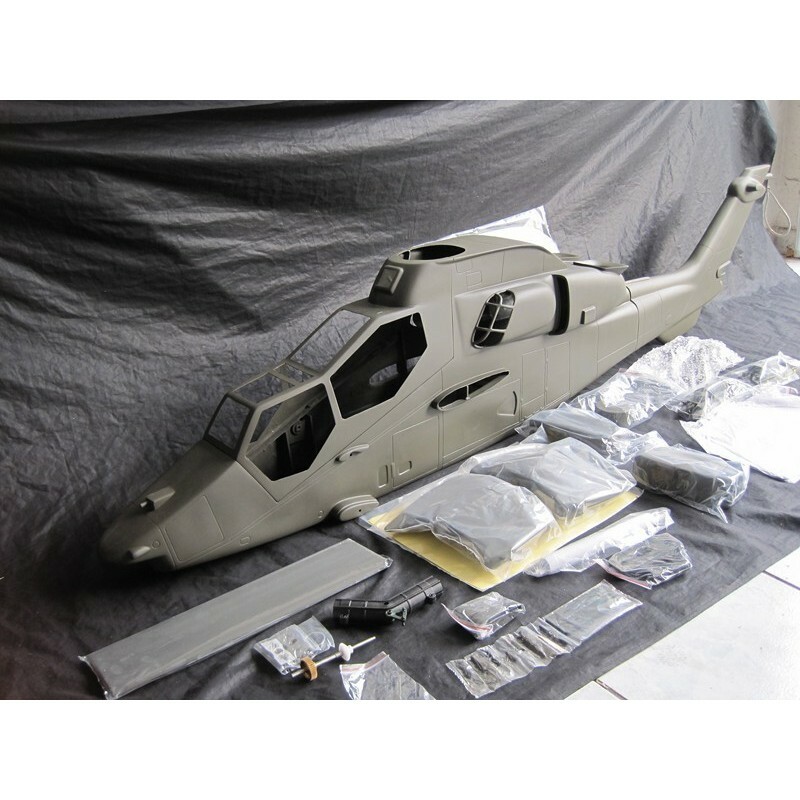 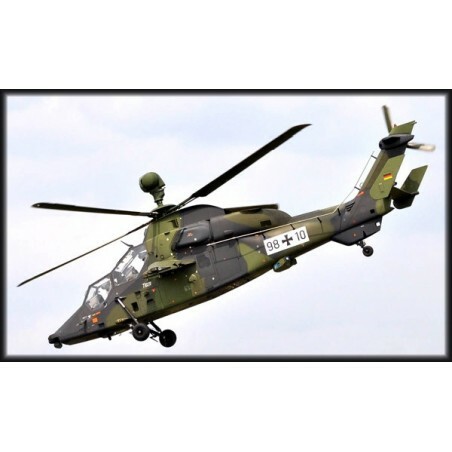 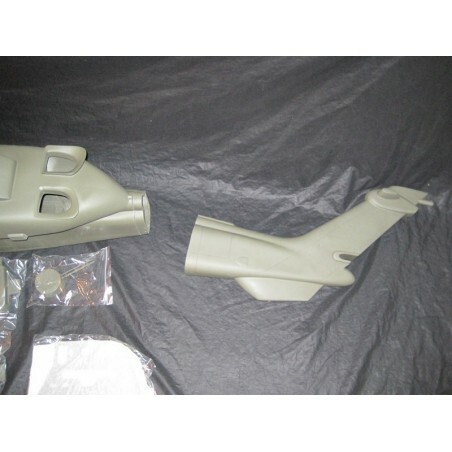 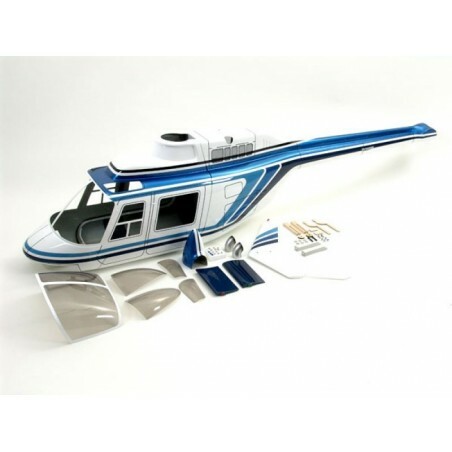 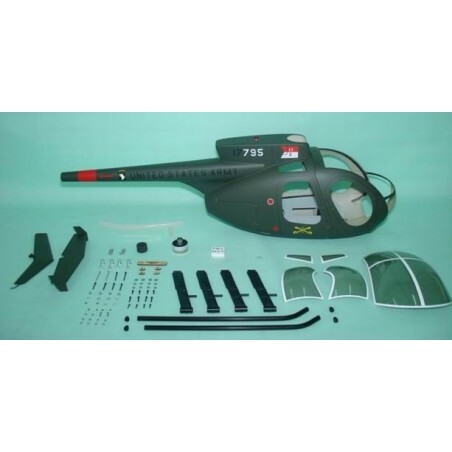 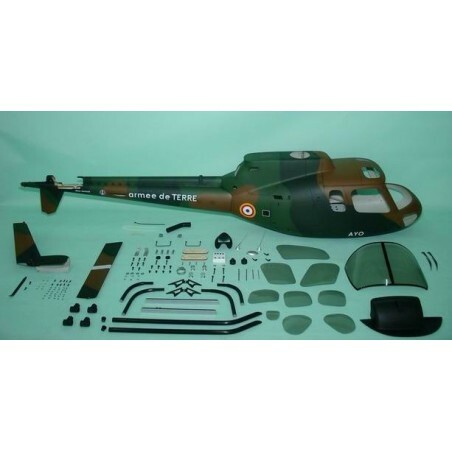 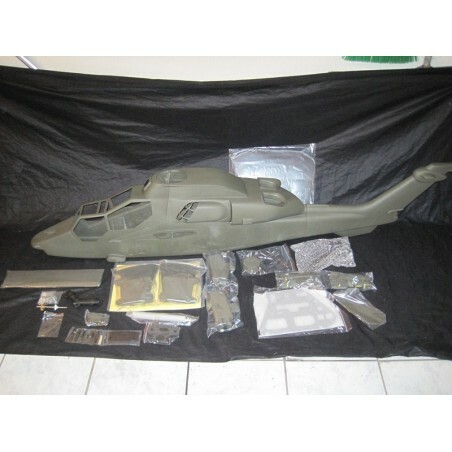 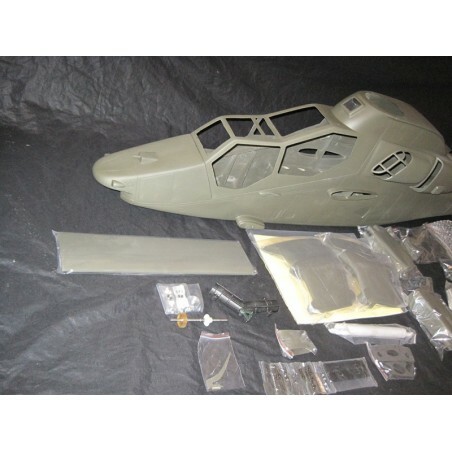 Tiger UHT 600 Pre-Painted fuselage for 600 size helicopters. 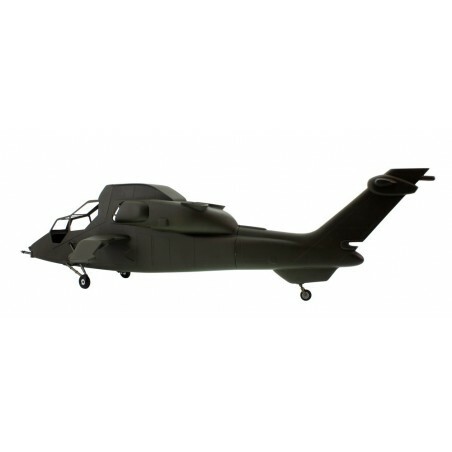 Suitable for ALIGN T-REX600.